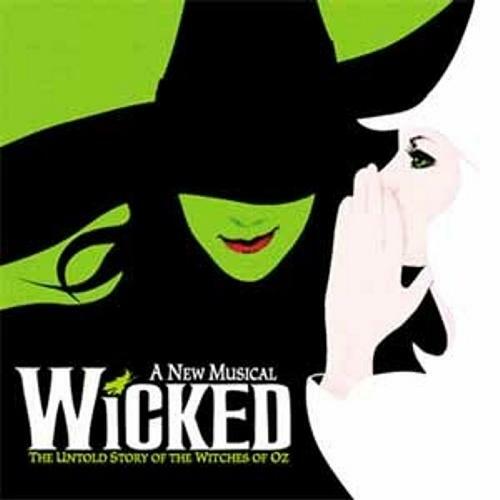 WICKED, the untold story of the Witches of Oz, features music and lyrics by Stephen Schwartz (Godspell, Pippin) and is based on the best-selling novel by Gregory Maguire. Runtime: 2 hours 30 minutes, including intermission. Venue: Gershwin Theatre, 222 W. 51st Street, New York, NY 10019. Times: Tuesday - 7pm, Wednesday - 2pm/8pm, Thursday - 8pm, Friday - 8pm, Saturday - 2pm/8pm and Sunday - 3pm.